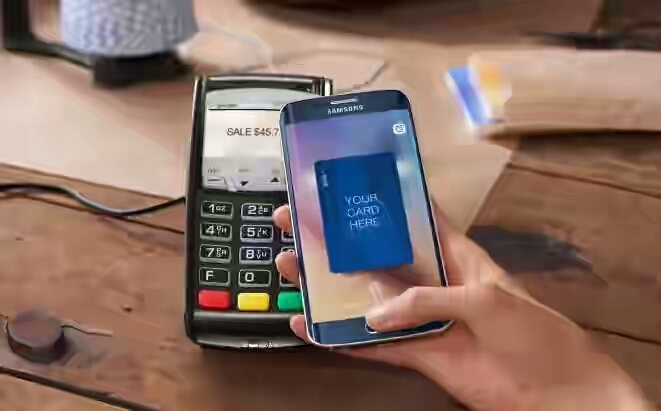 At last, Samsung pay services has now arrived Malaysia and people living there can now register with the link provided at the end of this post. In spite of the fact that the Samsung payment service is not yet official but rather the Beta testing is made available by the South Korean Smartphone organization for Asians. Right now, the administration is accessible for clients of Maybank Visa credit, DEBIT, and prepaid cards. So you require the above cards to have entry to the payment service in Malaysia. ✔ Samsung Galaxy A5 (2016).